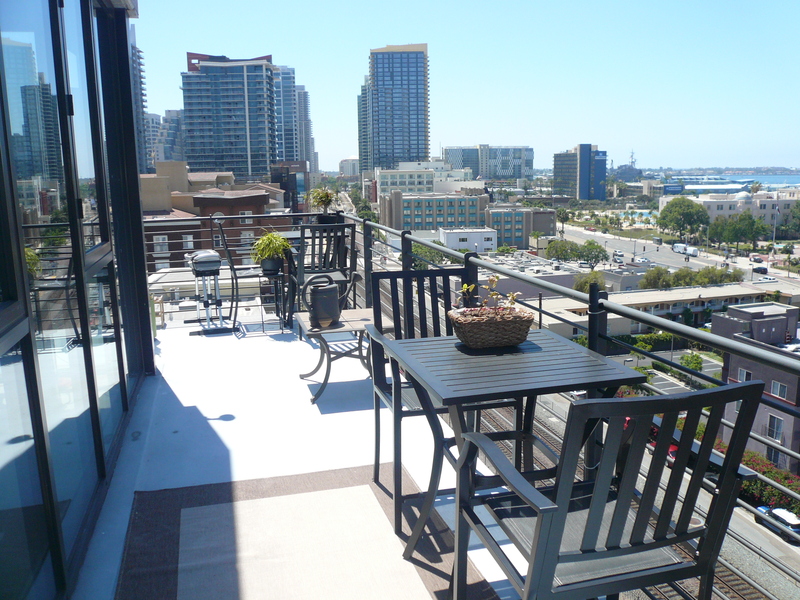 Little Italy Penthouse Bay Views, Southwest corner, top floor, spacious 1667 sq. 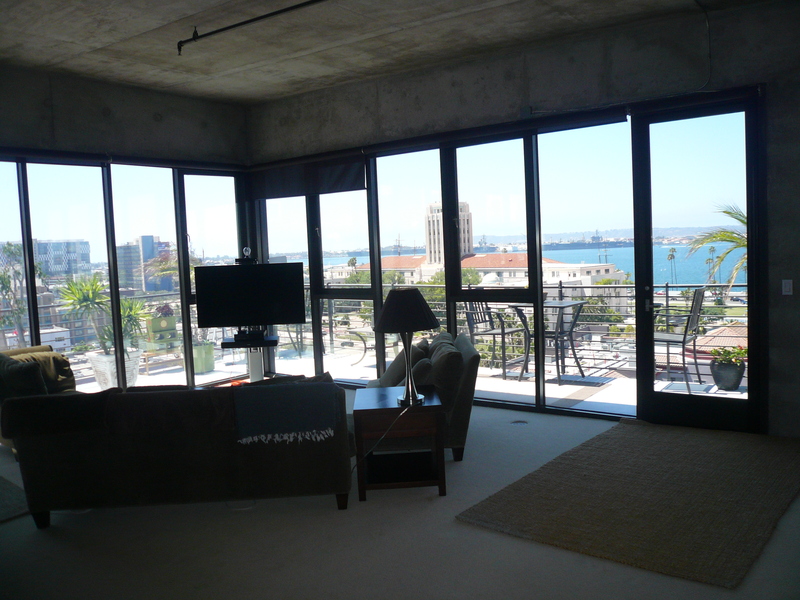 ft LOFT w/captivating views of the city & bay! 10ft floor-to-ceiling windows, cherry wood finished cabinets, granite counters, walk-in closet and sky lights! 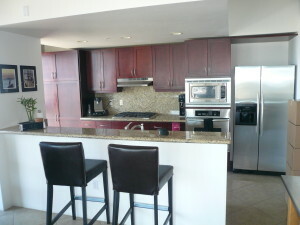 This is an AMAZING OPEN LOFT THAT CAN BE CONFIGURED INTO MULTIPLE BEDROOMS with 2 full bathrooms. Plus a spacious wrap around balcony! Comes with one parking spot, second parking spot available for additional fee. Penthouse is located at Doma, 1780 Kettner Blvd #809, San Diego, CA 92101. Building amenities include BBQ’s, Fitness Center, and a Spa/Hot Tub. Contact Holly O’Neill to schedule a showing!